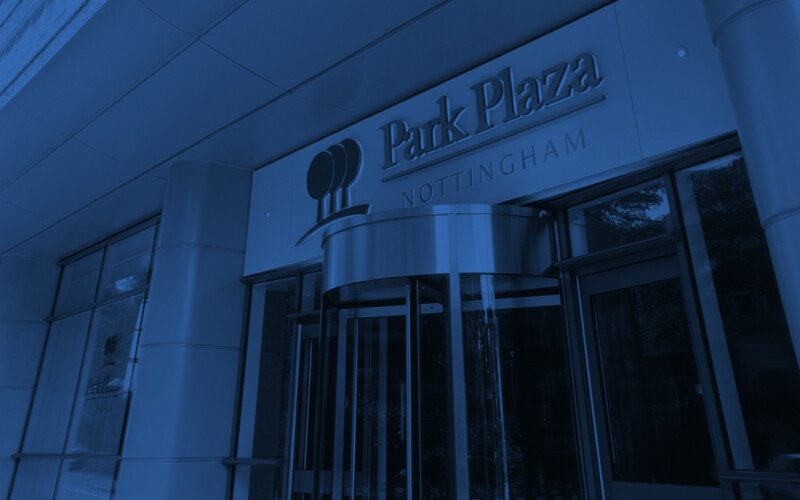 Park Plaza Nottingham offers 28 car parking spaces on site, plus two accessible spaces. 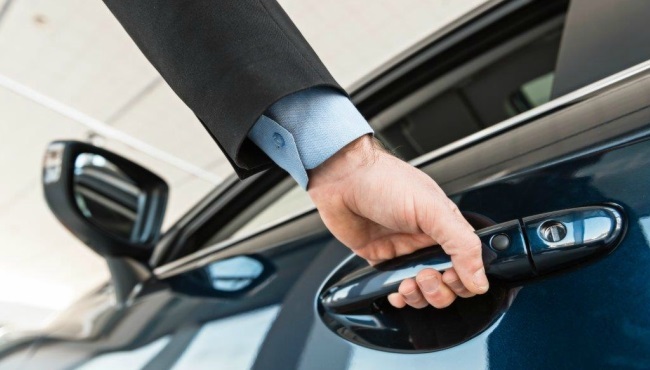 We offer secure parking at a rate of £18.00 per overnight stay. Please ensure you secure your parking space in advance to avoid any inconvenience. We provide secure underground parking on site. Entrance to the gated car park can only be obtained by buzzer. The car park is surveyed at all times with 12 security cameras. Access to the hotel is via an internal lift. For guests using satellite navigation, please enter the postcode NG1 6HP. Please take the first left before the hotel. Access to the car park is at the end of the street. Due to limited availability, we recommend pre-booking your parking space. Please call our Front Office team in advance at +44 (0) 11 5947 7200. The St James Street car park offers a discounted rate for Park Plaza Nottingham guests. No prior booking is required; parking spaces are based on availability. Parking ticket validation is required at the hotel reception prior to departure. Payment must be made at the car park machines. For guests using satellite navigation, please enter the postcode NG1 6EY. The car park offers a competitive rate of £4.50* and is located a five-minute walk from the hotel on Maid Marian Way. No prior booking is required. Parking spaces are based on availability. For guests using satellite navigation, please enter the postcode NG1 6AE.